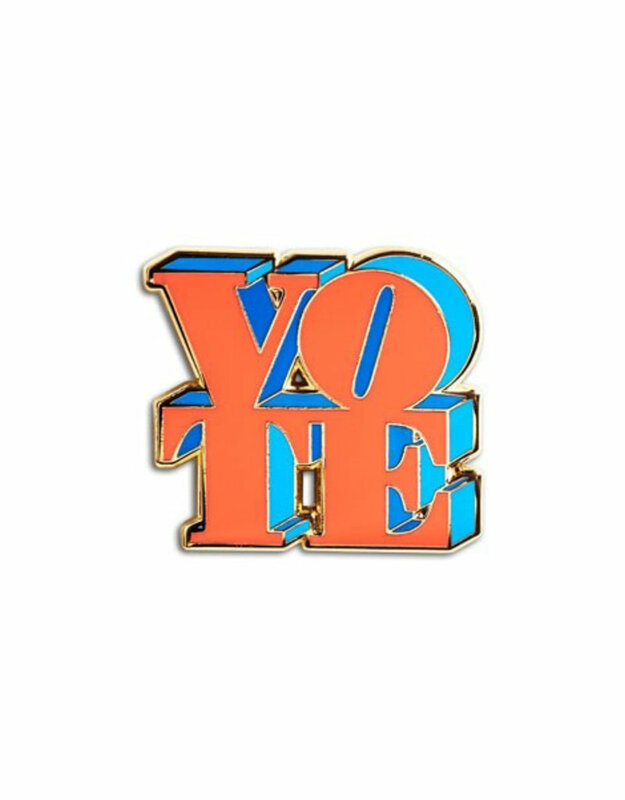 Rock that vote and this pin all the way to the polls! 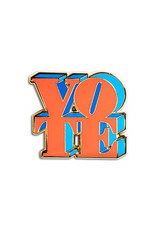 The pins are attached to a backing piece and sleeved in a plastic bag for safe shipping. Outlined in gold metal and comes with 1 rubber clutch.